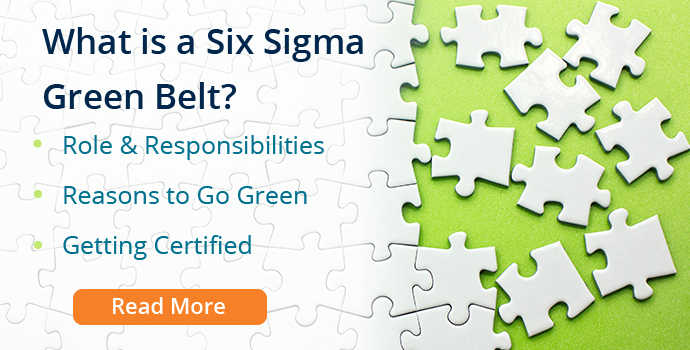 Why should you achieve a Six Sigma Green Belt Certification? There are so many reasons to work towards this qualification. We’ve given our top 10 benefits here with 5 for individual development, and 5 for organisational benefit. 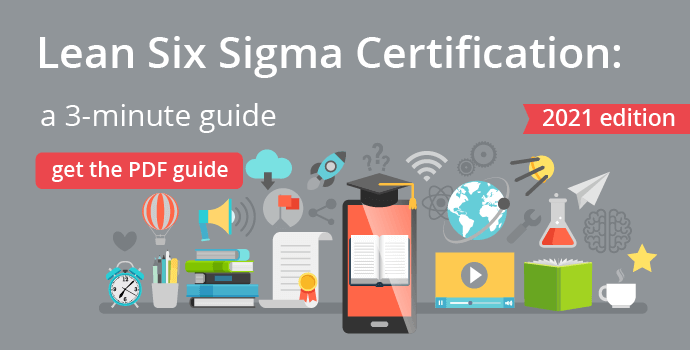 If you're new to Lean Six Sigma and want to find out more about Green Belt roles and certifications, we recommend taking a look at our in-depth article, "What is a Six Sigma Green Belt?". No matter where your career takes you, understanding these approaches to mapping processes, identifying areas for improvement, and knowing how to use tools to carry out these improvements will prove invaluable. 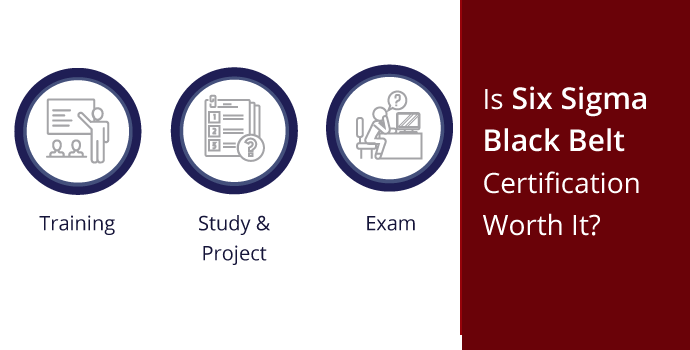 Any comprehensive six sigma green belt certification training worth its salt will include practical learning. You’ll leave feeling confident in your ability to get started and put your knowledge into action. 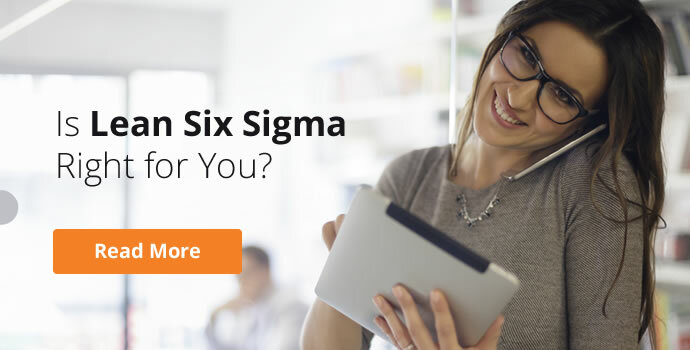 Certified lean six sigma practitioners are like gold dust in all sectors. We live in an age of fast paced growth and change. Those who know how to get the most from every process within a business are in demand in companies of all sizes, in every industry. Never forget the importance of job satisfaction. 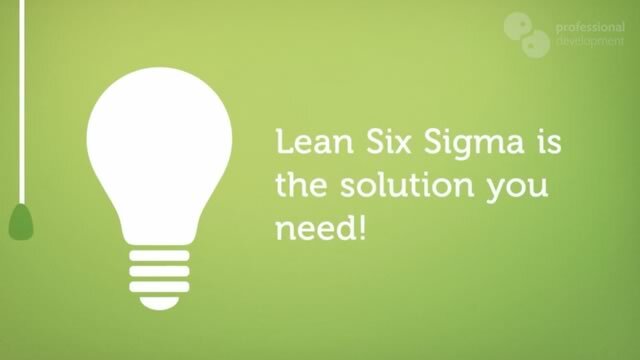 Successfully implementing lean and six sigma methodologies is hugely rewarding. Working in a green belt role means you’ll always have new challenges to rise to, problems to solve, and fresh strategies to devise. Perfect for those who want to remain inspired in their role. 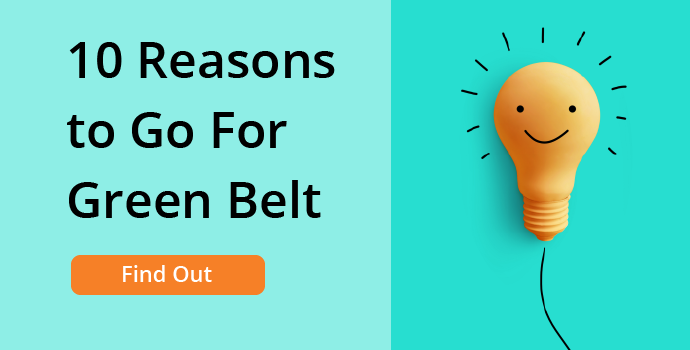 Although you can feel happily challenged at a green belt level for several years, you’ll always have the option to progress to black belt level. 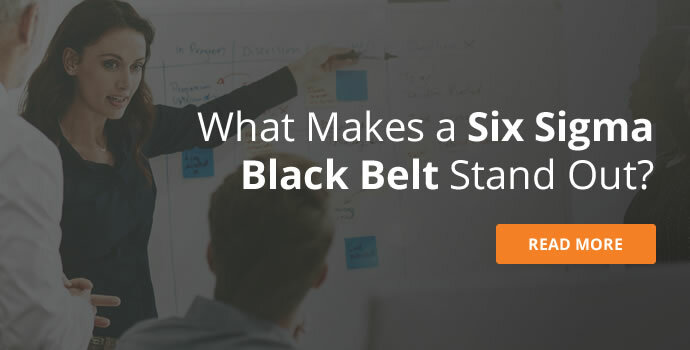 Six Sigma Black Belt practitioners have a whole new set of goals and areas of responsibility. 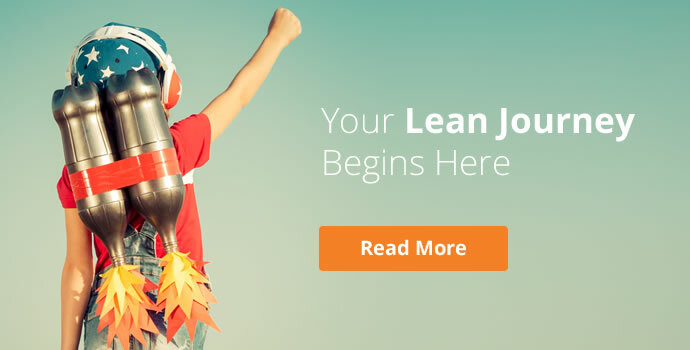 Lean targets waste. All organisations would like to get rid of waste. If you’re the person who can do that, you’ll be highly valued. 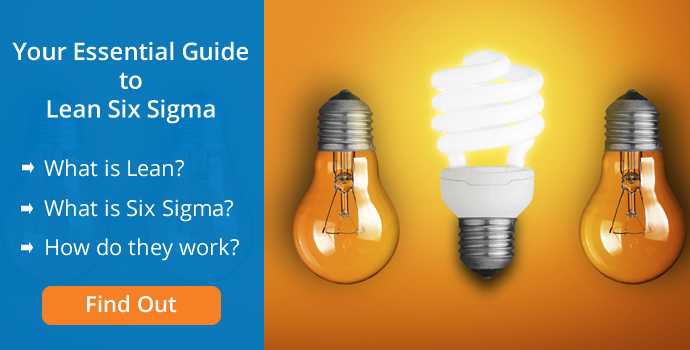 By utilising lean and six sigma tools, you’ll determine how to improve how things work in each area of the business. 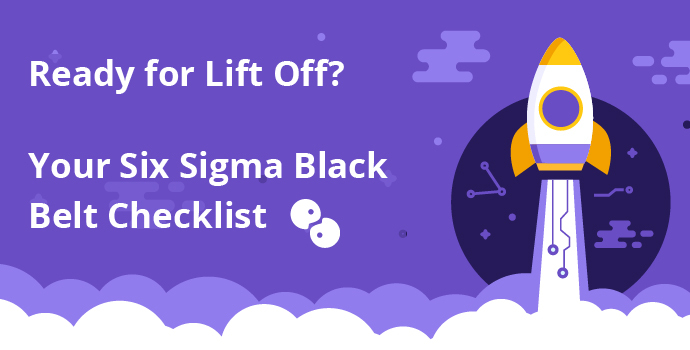 You’ll also contribute to implementing safeguards against defects and mistakes in a process, thereby improving the quality level and efficient running of the business. Waste reduction, better quality, higher levels of efficiency and productivity all lead to savings across the board. 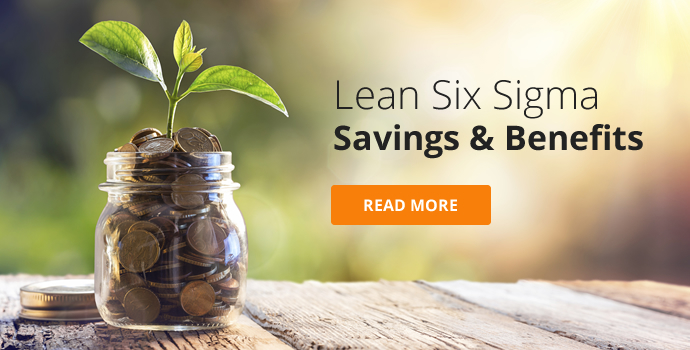 What’s more, the structured approach of lean six sigma ensures that these savings are sustainable year on year. Successfully implementing a lean six sigma culture ensures that your organisation is working towards performing at an optimum level. This gives you an edge over competitors who are working harder, rather than working smarter. 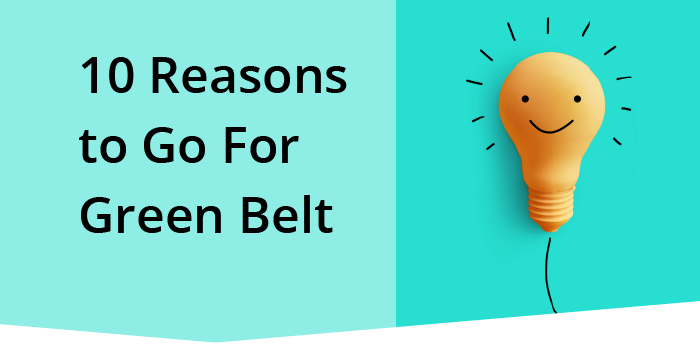 Green belts feature prominently in championing a culture of process improvement within any business. 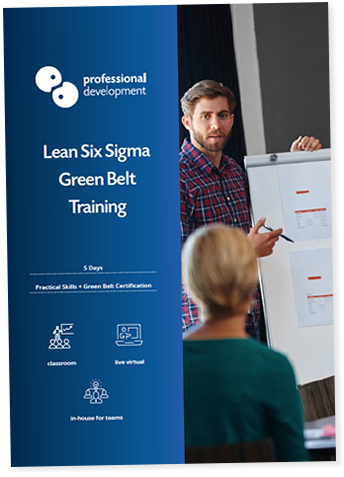 Our popular Lean Six Sigma Green Belt Course runs every month in Dublin. We have a limited number of places on each date. If you're ready to get started, you can reserve your place on an upcoming date by using the "Reserve My Place" box at the top of this page. If you'd like to ask us something about your green belt training and certification, click below to ask a quick question.